For 46 years, Ms. Sheehy Richard has been managing care for patients throughout the Pittsfield region. Her experience encompasses emergency room nursing, nurse anesthesia and geriatrics. She is proud to have contributed her services to Havenwood-Heritage Heights for 11 years. 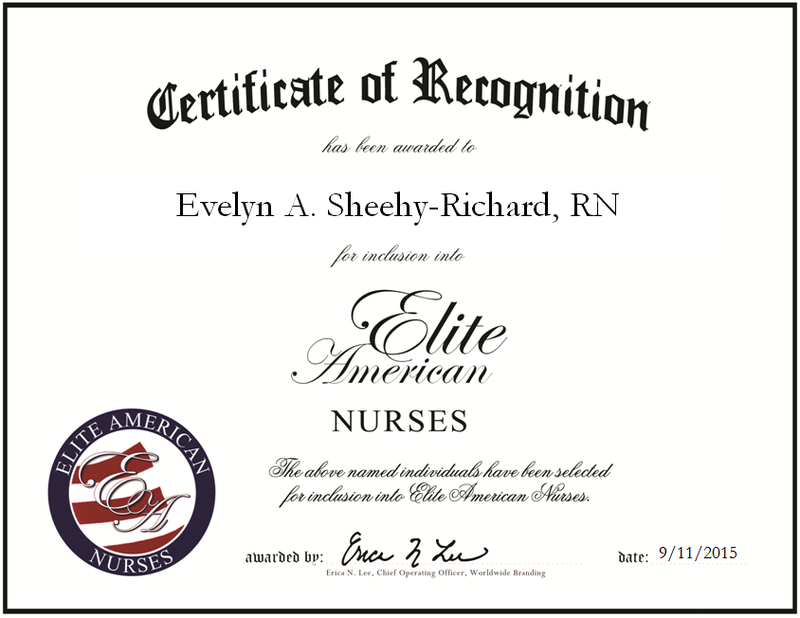 While there, Ms. Sheehy Richard supervised the nursing staff of 35 health care professionals and 24 residents. A registered nurse from the Concord Hospital School of Nursing, she remains on top of new industry developments and technologies by affiliating with the American Nurses Association and the Nursing Association of New Hampshire. Looking ahead, Ms. Sheehy Richard intends to continue offering her services for the health care facilities in the area. This entry was posted in Health Care Administration and tagged Anesthesia, Anesthetists, maintaining records, patient care, record keeping. Bookmark the permalink.